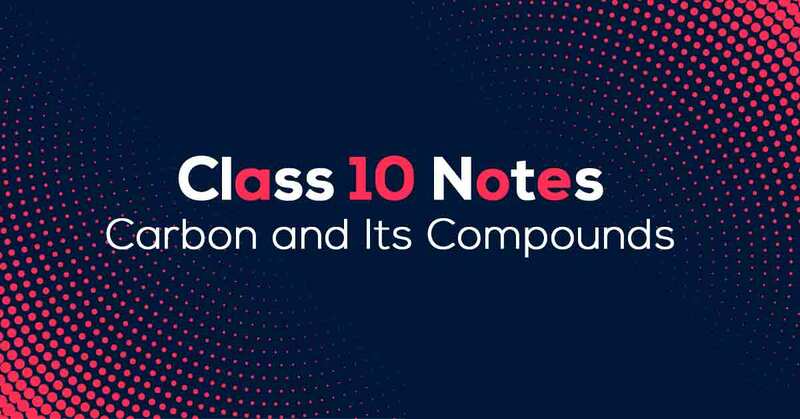 Carbon and Its Compounds Class 10 Notes are prepared strictly according to the latest NCERT Syllabus on the guidelines by CBSE. 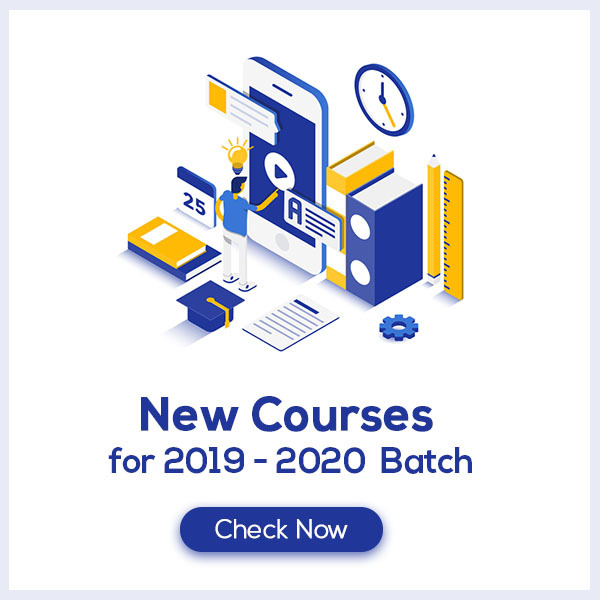 These notes are prepared by our panel of highly experienced teachers keeping in mind the level of preparation needed by the students to prepare for Class 10 board exams. Carbon and Its Compounds Class 10 Notes aims at easing out your learning and revision process. Understanding Carbon and Its Compounds. Carbon is the 4th most abundant substance in universe and 15th most abundant substance in the earth’s crust. Compounds having carbon atoms among the components are known as carbon compounds. Previously, carbon compounds could only be obtained from a living source; hence they are also known as organic compounds. Bond formed by sharing of electrons is called covalent bond. Two of more atoms share electrons to make their configuration stable. In this type of bond, all the atoms have similar rights over shared electrons. Learn more about it in Carbon and Its Compounds Class 10 Notes pdf.